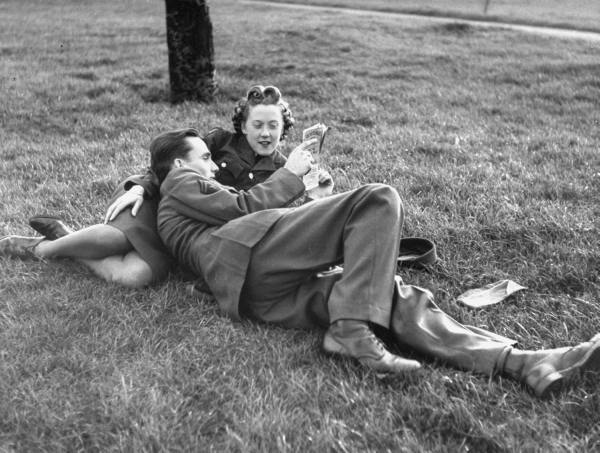 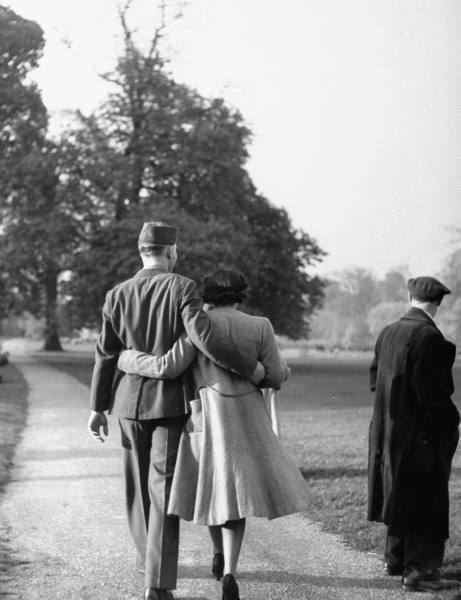 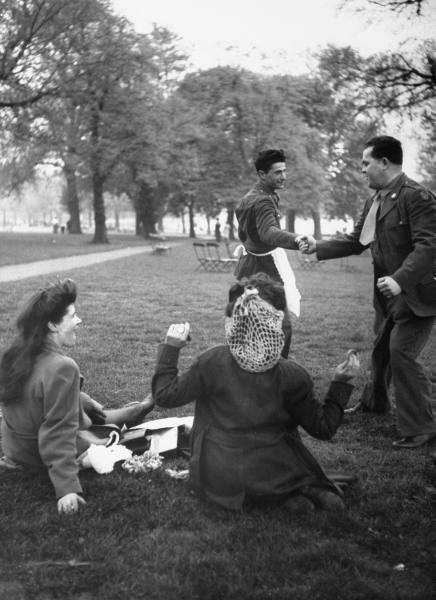 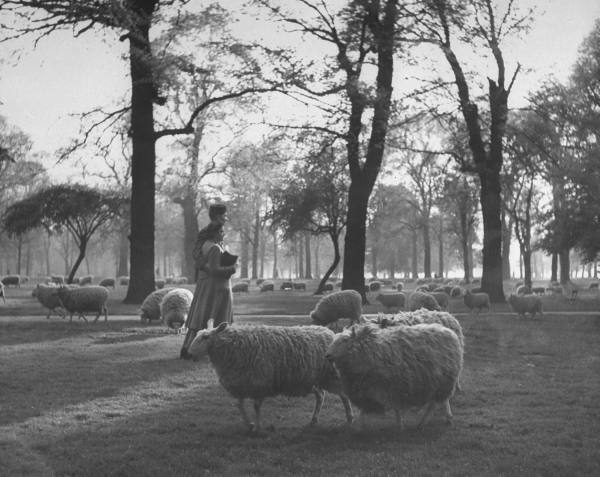 A very beautiful series of photographs from the LIFE magazine photographer Ralph Morse, focusing on American soldiers and their English girlfriends in World War Two (1944). 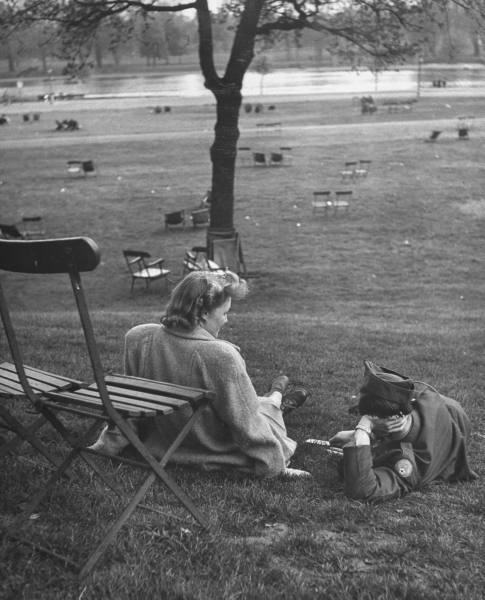 Hyde Park was apparently a beloved spot in more ways than one! 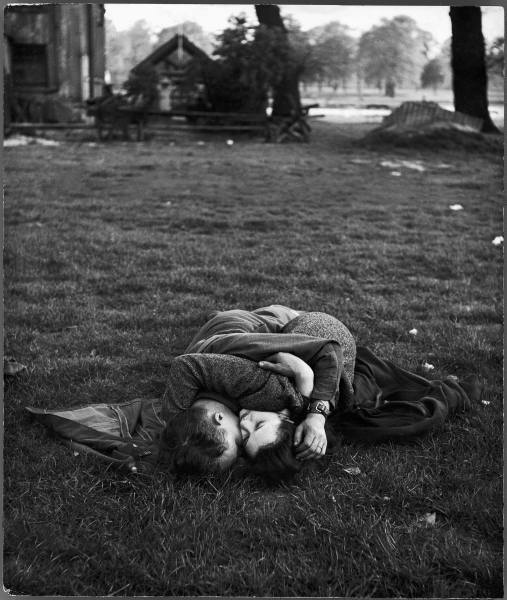 Ralph Morse, LIFE © Time Inc..